Race along the pavement on this great Hot Wheels aluminum folding scooter. 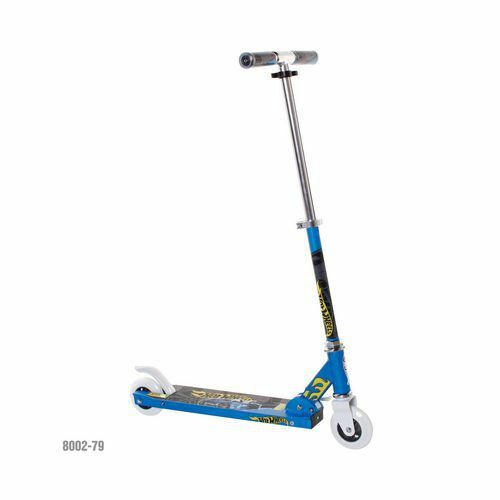 This scooter is built to last with a durable steel frame and aluminum foot board. 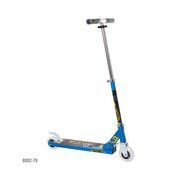 Also included with this scooter are decorative grips, cool Hot Wheels graphics, quick release handlebar to make height adjustments simple, and an easy to use folding mechanism.